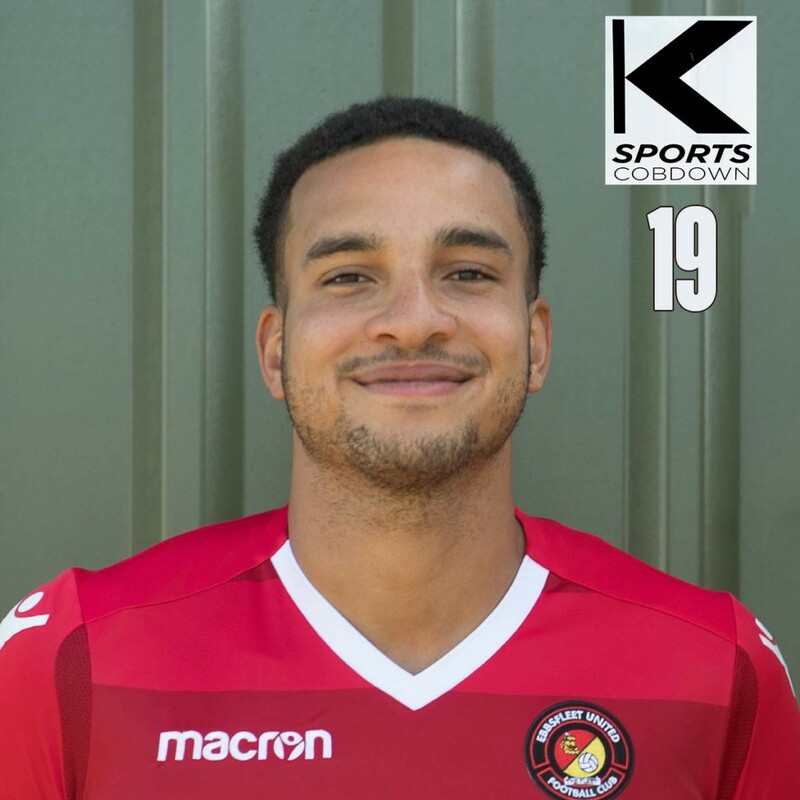 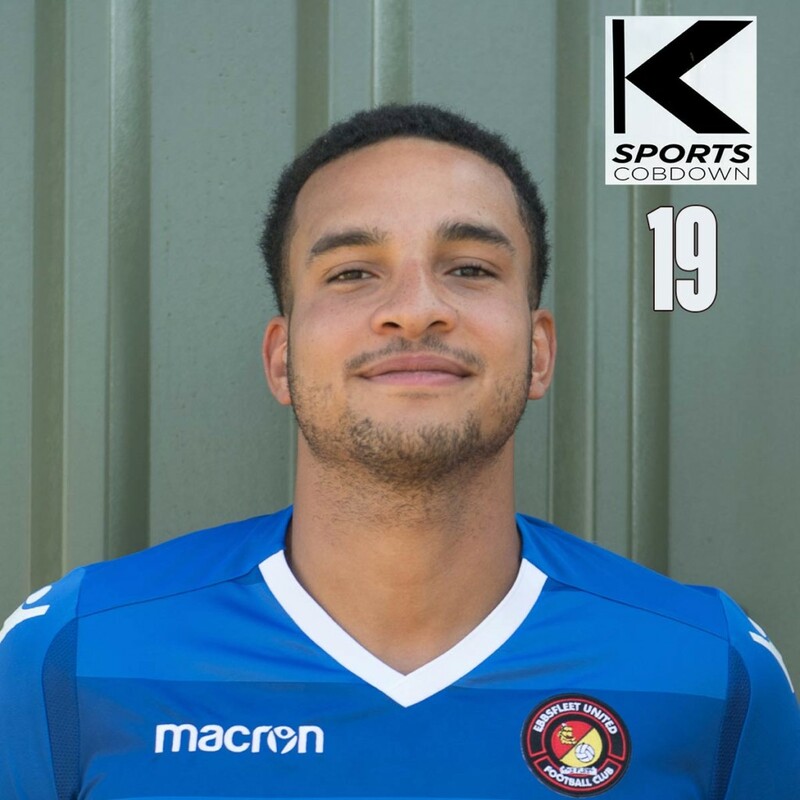 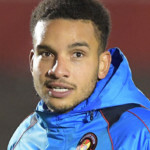 A 6ft 3in centre-back well known for his extremely long throw-ins and versatile enough to deputise in a left-back role, Chris began his career with Brentford but moved to AFC Wimbledon on loan, helping them to promotion from the Conference. 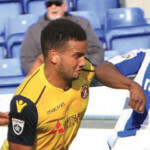 The following season, he made 28 Football League appearances for the Dons after joining on a permanent basis. 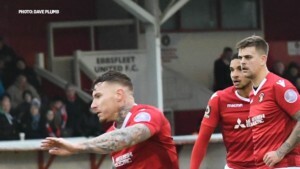 From 2012, he spent several seasons in the Conference with the likes of Gateshead, Hereford United, Welling United and Lincoln City, racking up more than 150 appearances in four seasons. 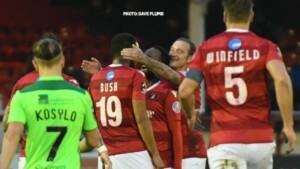 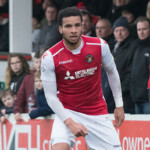 Following his release by Lincoln City in 2016, he was snapped up by Chelmsford City and spent just over a season in Essex helping the club to the National South promotion final, where they lost to Ebbsfleet. 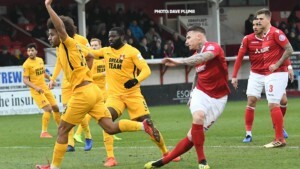 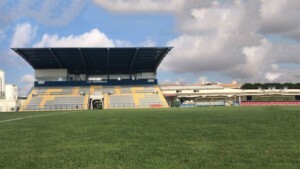 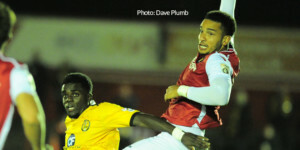 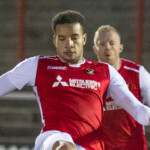 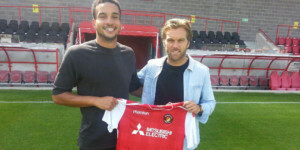 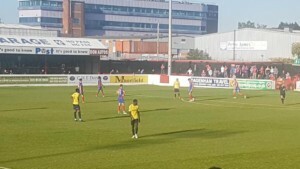 With defensive injuries at the Fleet mounting, he signed for the Fleet at the end of August 2017 and impressed at both left-back and centre-half in 39 games last season.